Playing rugby, football and other contact sports could damage the development of the brain of young people in just one season, a study has warned. Repeated knocks to the head prevent a process called brain pruning, in which old, useless connections between nerves are disposed of. Disrupting this pruning process means electrical and chemical connections within the brain don’t work as well, affecting people’s thinking skills. The study adds to growing evidence that regular blows to the head – even if they’re not big enough to cause concussions – can cause long-lasting brain damage. Major international trials have found that repeated concussions can lead to chronic traumatic encephalopathy (CTE) – which leads to dementia. Experts now suggest low or no-impact training drills should be used to reduce how often players, especially young ones, get hit on the head. Research by the University of Texas Southwestern Medical Center in Dallas found disrupting this brain pruning process weakened nerve connections in the brain. ‘Pruning is an essential part of brain development,’ said research assistant Gowtham Murugesan, who is a PhD student. ‘By getting rid of the synapses that are no longer used, the brain becomes more efficient with ageing. The brain is a complex organ with huge numbers of connections between nerves and, as the brain develops, new ones form and unused ones fall away. But hitting your head disrupt the process within grey matter, a network of brain regions involved in muscle control, decision making, and self-control, and sensory perception such as seeing and hearing, memory, emotions, speech. IS THERE EVIDENCE CONCUSSION CAN LEAD TO CTE? 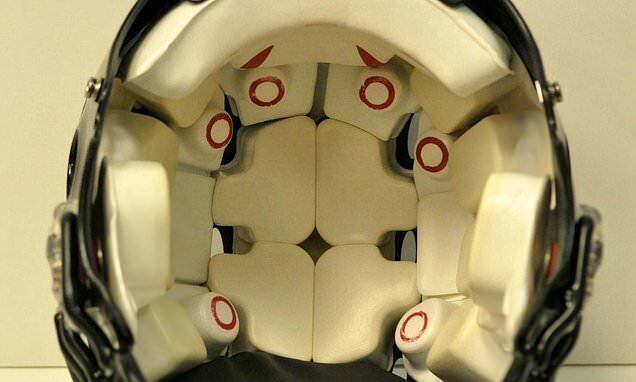 This has led to increased awareness over the potential dangers of head contact in sports such as football, American football, boxing and rugby. But concussions do not cause long-term neurological disease – but tackles in American football may, a major new study found earlier this year. 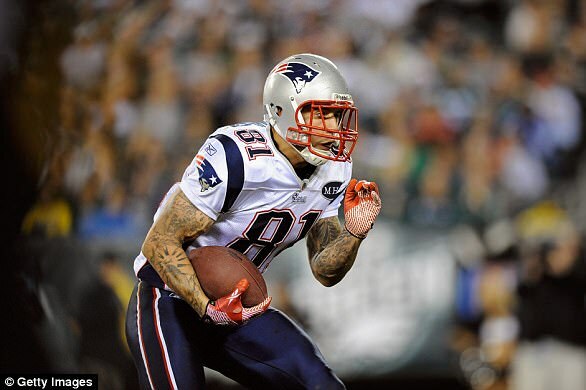 The paper was published by the same Boston University team that diagnosed disgraced former Patriots star Aaron Hernandez with CTE last year. It is the first to show how tackles directly cause the devastating brain disease, which causes aggression, dementia and suicidal thoughts. Simply put: concussions are to CTE what a cough is to lung cancer. A cough does not predict lung cancer, and treating it does not prevent or cure lung cancer. It is the same for CTE. ‘The concussion is the red herring here,’ lead author Dr Lee Goldstein, associate professor at Boston University, told Daily Mail Online. The study looked at whether repetitive head impacts affect normal brain pruning by recruiting 60 youth and high school American football players. They had no history of developmental, neurological or psychiatric problems and no history of recent concussion. They were given head impact telemetry system (HITS) helmets lined with sensors to measure impacts to their head while they were playing. The sensors – called accelerometers – measured the force, direction and location of hits to the head. 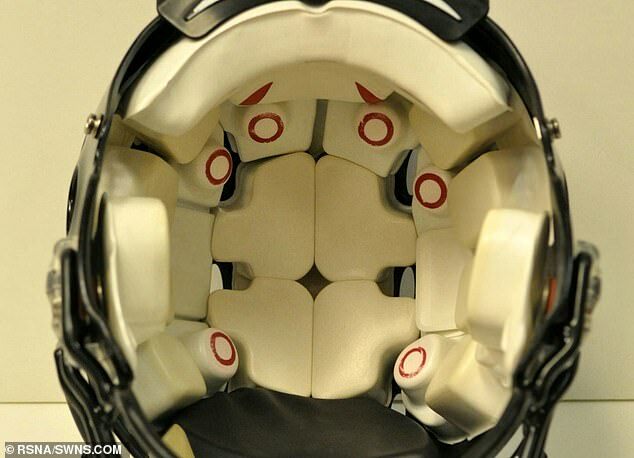 And data from the helmets were used to calculate a risk of concussion exposure for each player. Players were split into high-impact players (24) and low-impact players (36), based on their risk of cumulative head impacts, and were given MRI scans before and after the season. At the end of the season there was an increased volume of grey matter in the brains of the high-impact players – suggesting a build-up of unwanted brain matter. Mr Murugesan said: ‘Disruption in normal pruning has been shown to be related to weaker connections between different parts of the brain. Studies of data from the same group of participants were conducted at Wake Forest University in Winston-Salem, which found most head impacts occurred during practice. Further research is planned to fully understand how head impacts affect the brain over the long term. The study was presented at the annual meeting of the Radiological Society of North America (RSNA) in Chicago. As athletes of all sports speak out about their brain injury fears, we run through the need-to-know facts about risks, symptoms, tests and research. All sports insist they are doing more to prevent concussions in athletes to protect their brain health. However, Boston University (the leading center on this topic) published a groundbreaking study in January to demolish the obsession with concussions. Concussions, they found, are the red herring: it is not a ‘big hit’ that triggers the beginning of a neurodegenerative brain disease. Nor does a ‘big hit’ makes it more likely. In fact, it is the experience of repeated subconcussive hits over time that increases the likelihood of brain disease. In a nutshell: any tackle or header in a game – or even in practice – increases the risk of a player developing a brain disease. 2. What is the feared disease CTE? Head hits can cause various brain injuries, including ALS (the disease Stephen Hawking had), Parkinson’s, and dementia. But CTE is one that seems to be particularly associated with blows to the head (while the others occur commonly in non-athletes). 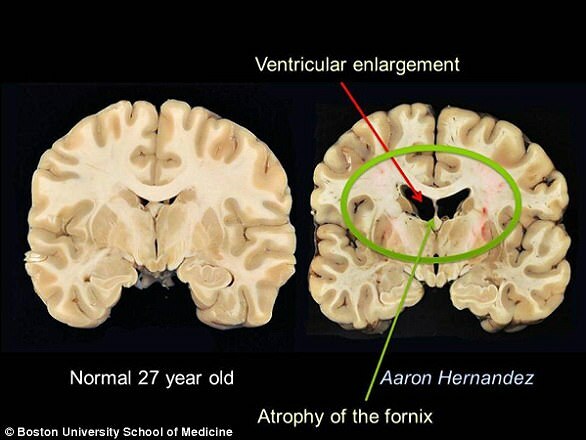 CTE (chronic traumatic encephalopathy) is a degenerative brain disease that is caused by repeated hits to the head. It is very similar to Alzheimer’s in the way that it starts with inflammation and a build-up of tau proteins in the brain. These clumps of tau protein built up in the frontal lobe, which controls emotional expression and judgment (similar to dementia). This interrupts normal functioning and blood flow in the brain, disrupting and killing nerve cells. Gradually, these proteins multiply and spread, slowly killing other cells in the brain. Over time, this process starts to trigger symptoms in the sufferer, including confusion, depression and dementia. By the later stages (there are four stages of pathology), the tau deposits expand from the frontal lobe (at the top) to the temporal lobe (on the sides). This affects the amygdala and the hippocampus, which controls emotion and memory. 3. What are the symptoms? Sufferers and their families have described them turning into ‘ghosts’. 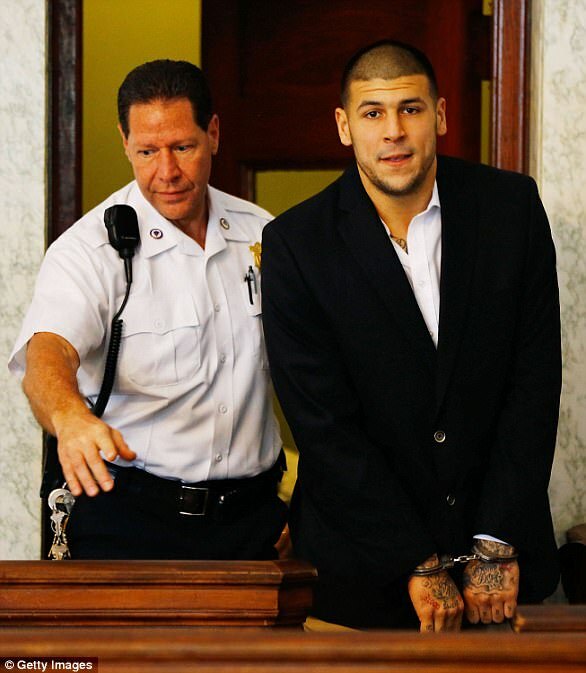 CTE affects emotion, memory, spatial awareness, and anger control. 4. Can sufferers be diagnosed during life? No. While a person may suffer from clear CTE symptoms, the only way to diagnose their CTE is in a post-mortem examination. More than 3,000 former athletes and military veterans have pledged to donate their brains to the Concussion Legacy Foundation for CTE research. Meanwhile, there are various studies on current and former players to identify biomarkers that could detect CTE.